The national business group Richard Master, producer of Fix It: Healthcare at the Tipping Point and Big Pharma: Market Failure, is affiliated with has developed a simple website explaining for political candidates how and why they should run in support of Medicare for All. 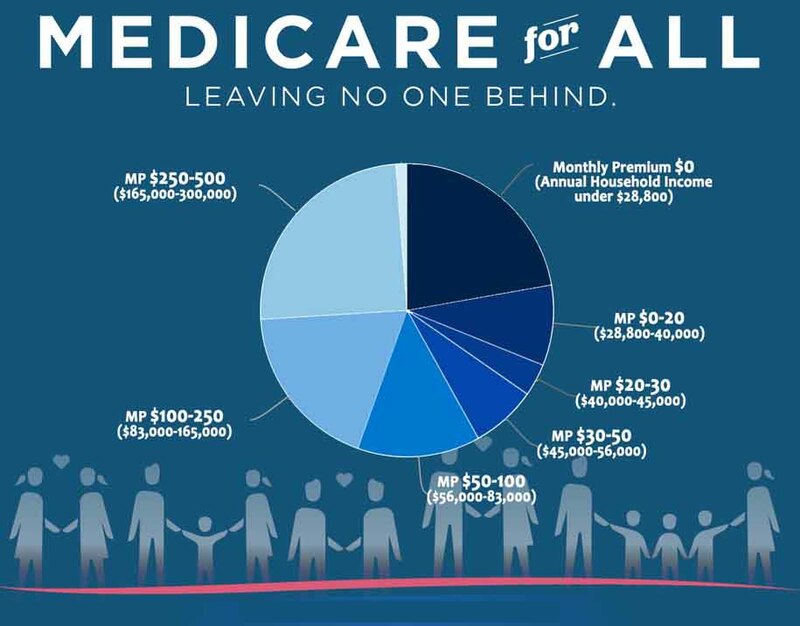 It is called Medicare for All University. Also, stay tuned! Richard Masters’ group is releasing a short film explaining how to pay for Medicare for All in a couple of weeks.